The Dash 8 is one of the most successful aircraft used by the airlines. Capable of landing on most strips throughout the country with up to 36 passengers, it is easy to see why. 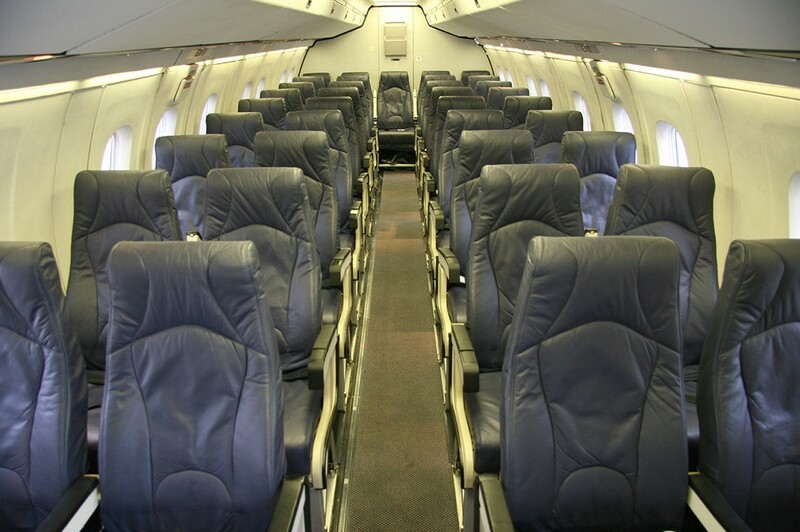 The Dash 8 was released in 100/200/300/400 series with seating configurations between 36 and 50.